Cannabis has been prescribed by ancient physicians in several parts of the world for more than a thousand years as a result of the incredible health benefits embedded in it. Recently, modern science is focusing its attention on the cannabis plant and its extracts with the hope of discovering the biological procedures behind its healing prowess. In the last few years, the popularity of THC, CBD, CBD oil and other cannabinoids has increased significantly. 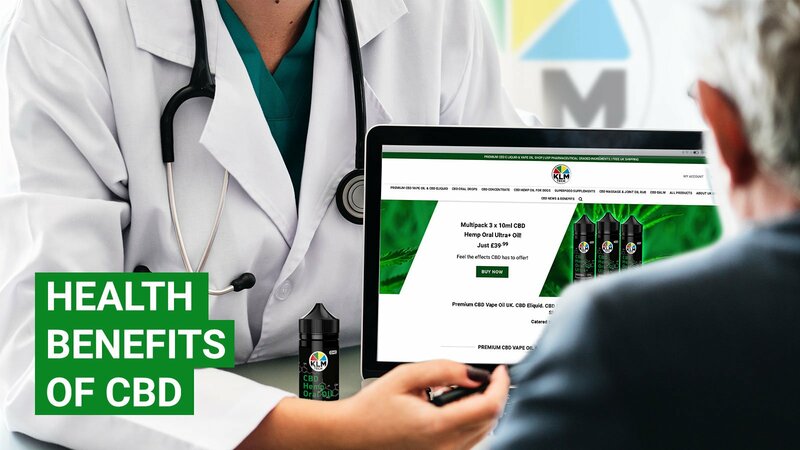 The reason is that most consumers who have used CBD oil and the extracts of the cannabis plant have recommended it because it has helped them in the management and prevention of some health disorders and its symptoms. Based on a 2016 opinion statement from the authors of an investigation of gastrointestinal diseases and cannabinoids, there has been an increased call from the medical community to introduce cannabis-derived medicine to neurochemistry. Cannabinoids are seen as a general preventive therapeutic alternative which ensures the body is protected against the effects of aging and stress. 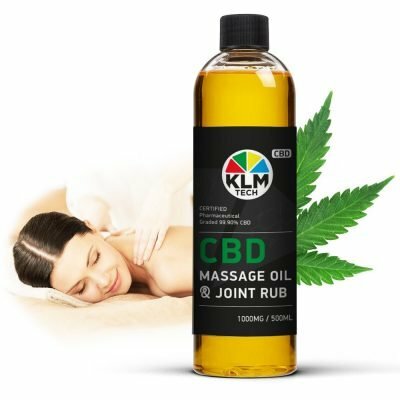 PAIN RELIEF: One of the most amazing advantages of using CBD is that it cures several types of pain. Its use for pain relief dates back to ancient civilization era from Asia, Middle East, The Americas, and Europe. In each of these continents, cannabis was effectively used as a safe analgesic for the treatment of pain. According to a survey conducted recently, more than seventy million individuals suffer from chronic pain in the United States. Cannabis has proven to be useful for the treatment of nociceptive and neuropathic pains. Research has shown that cannabinoids can be combined with opioid medications, and it has significantly reduced the harshness of withdrawal. DEPRESSION AND MOOD DISORDERS: Depression is a severe mood disorder depicted by signs such as suicidal thoughts, loss of interest, loss of appetite and sexual drive, consistent sadness. Most often, serotonin, a chemical messenger seen as a mood stabilizer is targeted. Based on research work, cannabinoids have a considerable impact on serotonin levels, and consumption of CBD plays a prominent role in the lessening of depression levels. CBD is responsible for the decrease in the endocannabinoid levels which helps in the management of chronic stress and depression. It is advisable to speak to a health practitioner before taking CBD dosages, as bodies of consumers vary from each other. IT HEALS AND PROTECTS THE SKIN: According to a survey, the skin contains the largest concentration of CB2 receptors in the human body. It has been observed that CBD oil when applied on the skin as a salve, serum oil, or infused lotion; it can help the skin to repair damage from free radicals such as UV rays and environmental pollutants because it has a potent antioxidant which has more power than Vitamins C and E.
Cannabinoid receptors are discovered in the skin, and their ability to regulate the production of oil in the sebaceous glands is not in doubt. 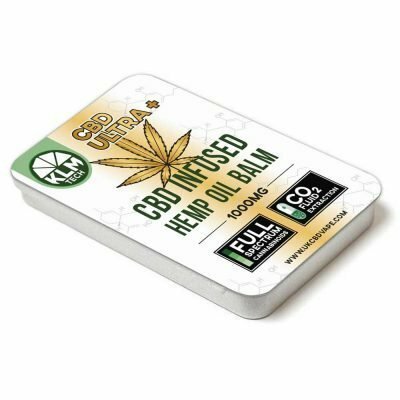 CBD oils and CBD balm are prepared for the treatment of damaged skin, as well as acne and psoriasis. 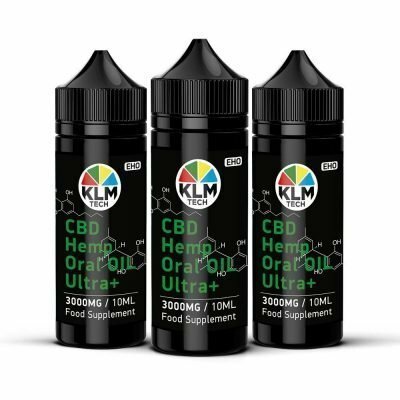 CBD oils are also utilized for the management of skin cancer as there are proven cases of individuals who have confirmed that CBD oils have helped them to cure melanoma and carcinoma types of skin cancers. CBD HAS ANTI-INFLAMMATORY BENEFITS: According to the results of several studies, cannabinoids are believed to possess anti-inflammatory impact when consumed. CBD collaborates with the endocannabinoid system in the body, and also assist in the reduction of inflammation. CBD OFFERS PROTECTION AGAINST BONE DISEASES AND BROKEN BONES: Cannabinoids play a significant role in the process of bone metabolism, a process that ensures the maintenance of strong and healthy bones over a particular time. CBD plays a crucial role in the blocking of an enzyme that demolishes the compounds responsible for the building of bones in the body. 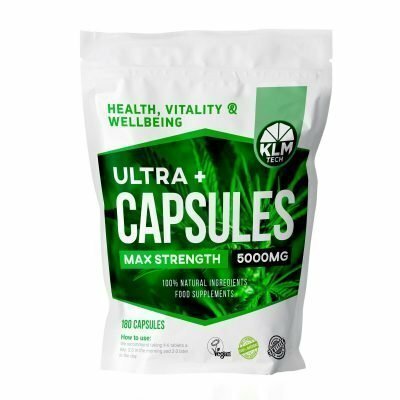 This will help in the reduction of risk of age-related bone ailments such as osteoarthritis and osteoporosis. CBD assists in the stimulation of the process of new bone-cell formation in the body.